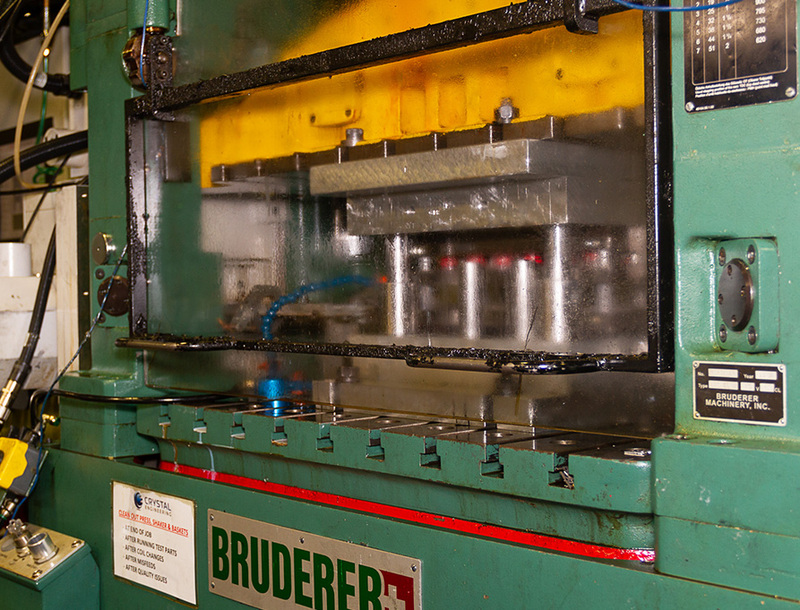 We began as a small tooling company in 1956, and have done nothing but grow, progress, and innovate. 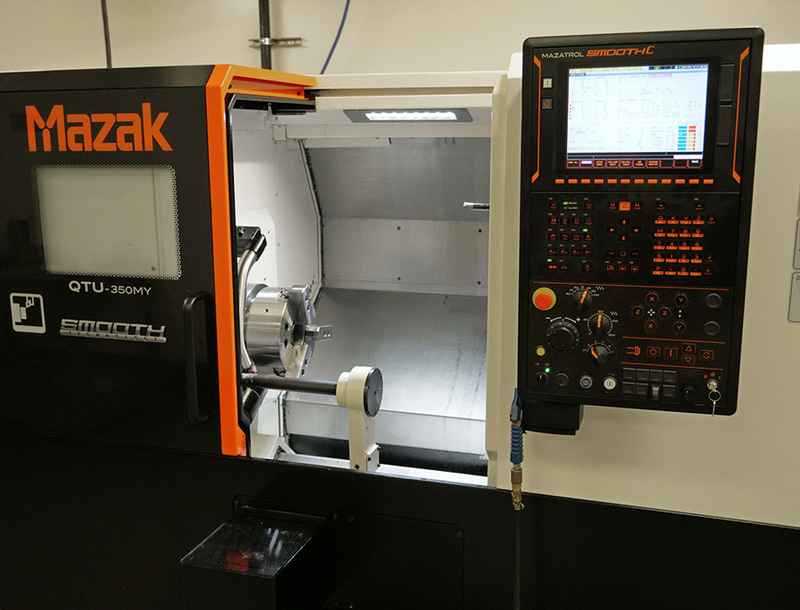 These days we operate a 26,500 sq ft plant filled with the very best machines, tools and technology that money can buy. 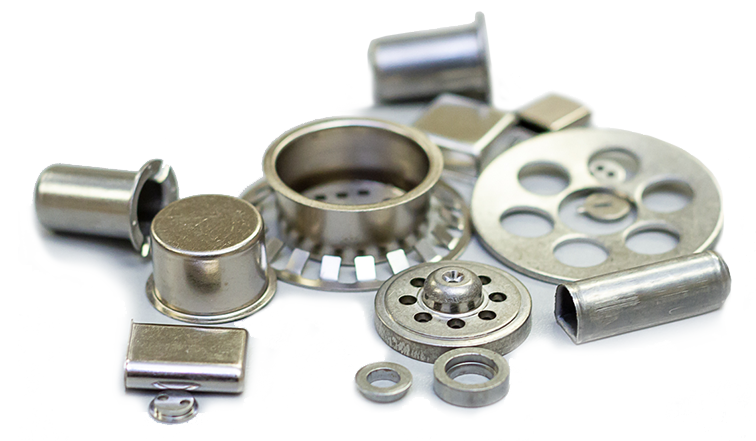 We manufacture millions of parts each week for industries such as automotive, medical and aerospace, and have a dedicated team ready to take on your most challenging projects. Our plant is located in Newburyport, a coastal city on the north shore of Massachusetts known for its maritime history, vibrant riverside downtown, beaches and beautiful historic homes. Newburyport also has a thriving industrial presence, with dozens of companies and industries within its 10.6 square miles. 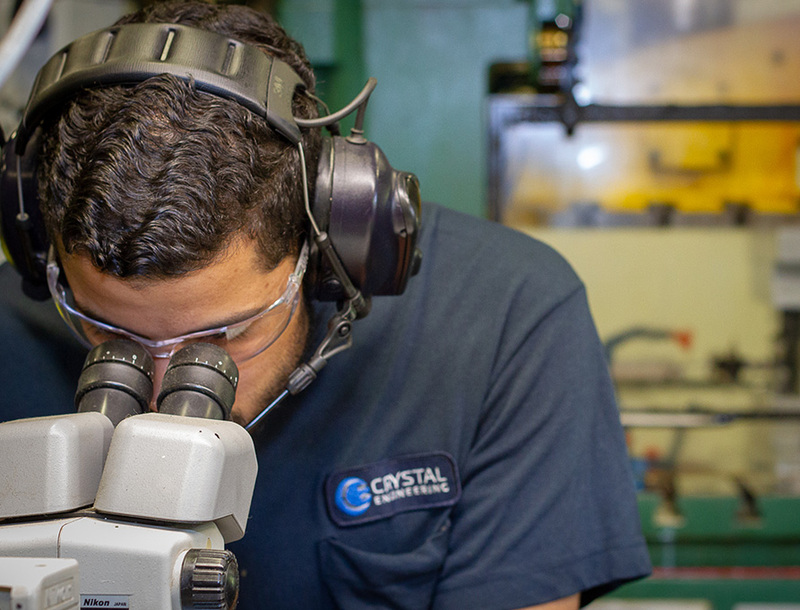 Crystal Engineering is a member of the Newburyport Chamber of Commerce, and a proud contributor to/supporter of the region and its labor force, who live in surrounding cities and towns such as Haverhill, Salisbury, Amesbury, Methuen and Lawrence. We are “wicked awesome” people. 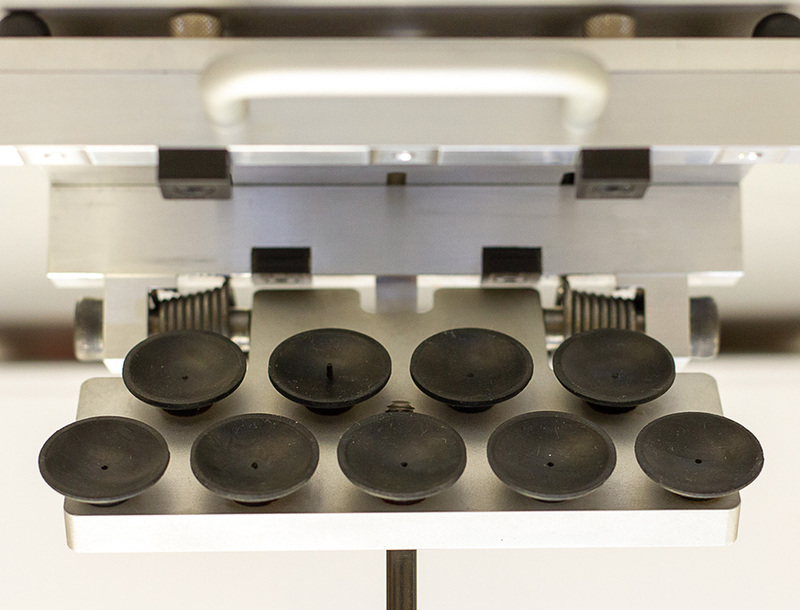 We don’t want you to choose us solely because of our products, plant, processes etc. Those are all a gigantic portion of “what we do,” but the lifeblood of Crystal is our people. It’s who we are as individuals, and more importantly, as a team. Engineers and machinists troubleshooting design projects. Operations managers working closely with support staff to streamline workflow. Apprentices learning their trade from seasoned professionals. Leadership chatting materials, machines, and maintenance with anyone and everyone. Beyond our walls we are dedicated family members and active participants in our local communities. We’re coaching little league and tending the grill, supporting education, supporting each other, doing our part to improve the places we live. We are proud to call Newburyport, Essex County and the surrounding region our home, and we want our presence to be seen as beneficial in every way imaginable. These are the names we brag about. We want them to say the same about us.